Commonly referred to as a highboy, this table offers a space that is perfect for up to four guests. Although it is most often used as bar seating, it is a perfect addition to a party that will be serving alcohol and appetizers. 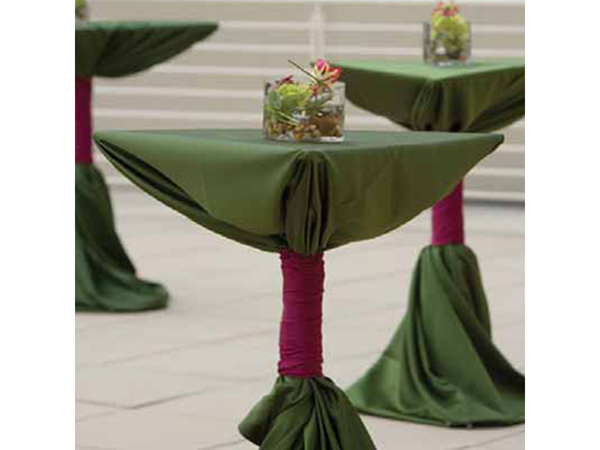 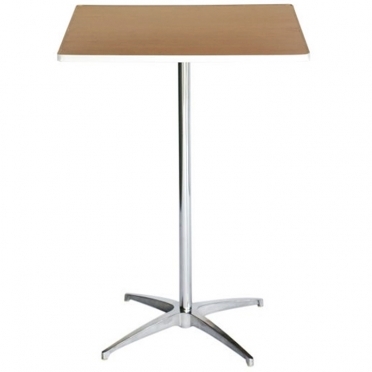 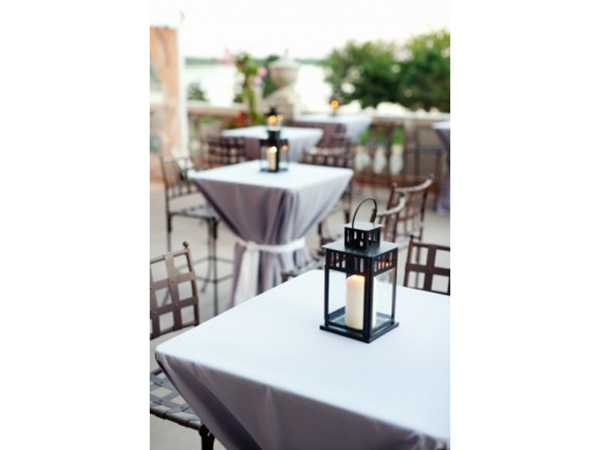 Due to the height of the table, bar stools are commonly used in place of chairs.